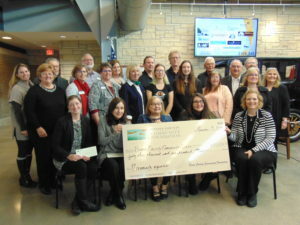 Grant recipients gathered at the end of the ceremony for a group photo with the presentation check. Foundation has grown to hold more than $6 million in total assets, as of October 2018. Including distributions made at the grant breakfast, the Foundation has distributed more than $1,005,543 in grants and scholarships, since 2011. The 2018 grants are part of the Community Grant program which consists of grants from the Melvin & Mildred Banks Funds, the Wilbur & William Cummings Fund, and donor advised funds. At the breakfast, the Foundation distributed grants totaling $109,245 to 18 different non-profit organizations. The Boone County Community Foundation exists to improve the quality of life in Boone County for today, tomorrow and the future by building a culture of giving in our community and by connecting donors. 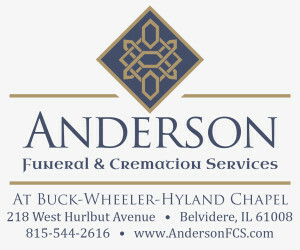 We are a tax exempt, non-profit, philanthropic organization with the long-term goal of building permanent, named funds for the broad-based charitable benefit of the residents in Boone County and to strengthen our community through philanthropy. We offer the best tax advantages for charitable donations operating as a 501(c)(3) organization of the internal revenue code.